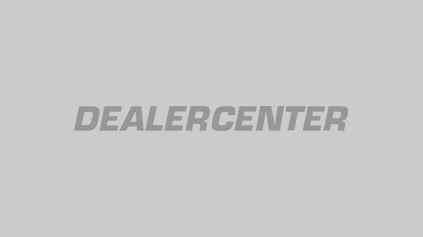 What are the DealerCenter Mobile App features? Instantly add a customer to DealerCenter using License Scan! See our mobile app in action at an ADESA Auction! How do I add a vehicle into my inventory? How do I delete a vehicle from my inventory? How do I work a finance deal? How do I work a cash deal? How (and when) do I unwind a deal?